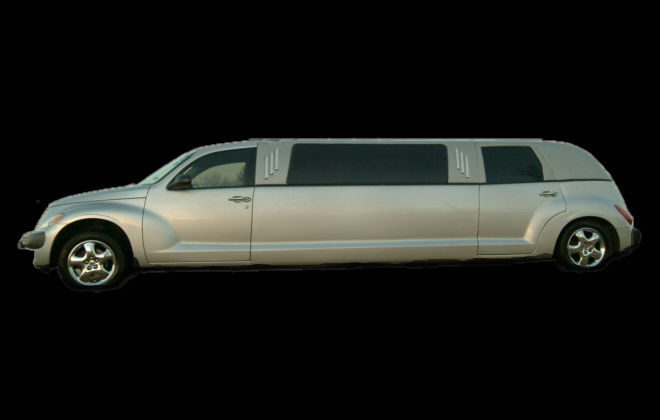 Our eight-passenger PT Cruiser. Black marble bars with crystal glassware lets you enjoy your favorite beverage while watching one of the two TVs with VCR or DVD, or listening to the stereo with CD. 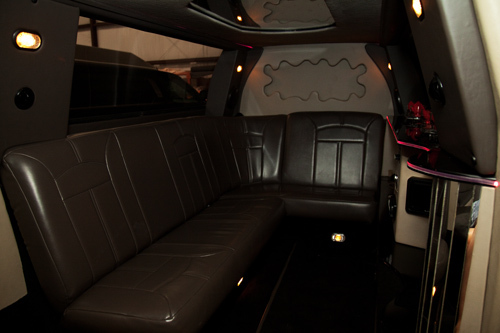 Fiberoptic lights and starlite ceiling adds to the enjoyment of your night out.